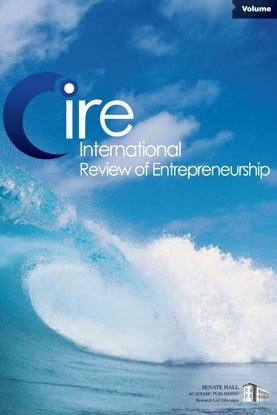 Entrepreneurship is integral to E-Commerce with many dominant Internet firms still relatively young. After the collapse of the dot com bubble e-commerce has become an established aspect of business and many entrepreneurial firms have emerged. This makes a look at E-Commerce Entrepreneurship highly topical. Added to this the Web 2.0 phenomena, which has seen the growth of blogging.